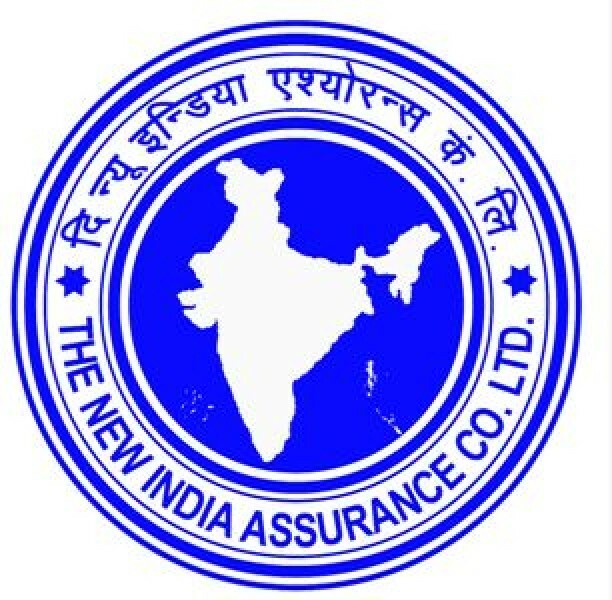 The New India Assurance Co. Limited (NIACL) has announced recruitment news for the post of Assistants in class III cadre. Applicants interested in this job may apply online on or before 29th March 2017. 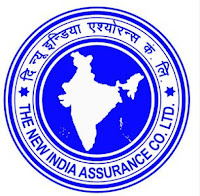 Procedure of selection: Online test (Preliminary & Main Examination) & Regional Language Test. Procedure to apply for job: Applicants interested in this job may apply online from the website address given below in the link on or before 29th March 2017.